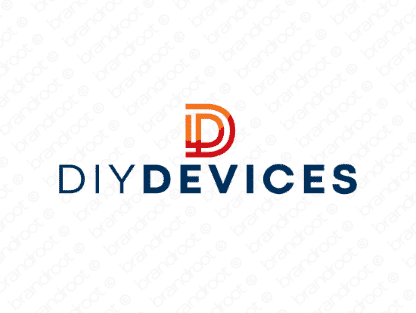 Brand diydevices is for sale on Brandroot.com! A smart combo of "DIY" and "devices". Diydevices is a brilliant name with excellent potential for anything from hobbyist electronics and gadgets to hardware solutions for the home builder. You will have full ownership and rights to Diydevices.com. One of our professional Brandroot representatives will contact you and walk you through the entire transfer process.